Kafero was orphaned when he was just 2 years old and had been staying with an uncle since that time. The uncle is an elderly man with a disability that prevented him from obtaining employment. Kafero worked hard to help his uncle earn a small income by quarrying rocks or cleaning houses for neighbors. 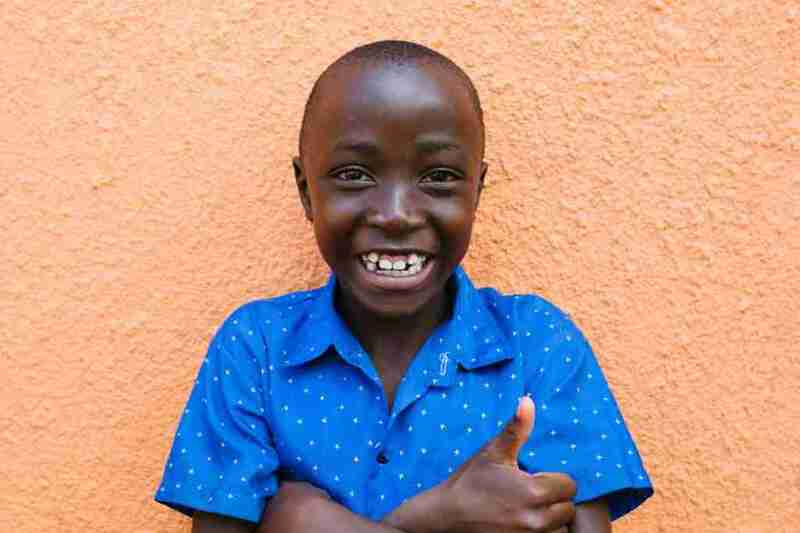 Before joining the PFP program, Kafero had never attended school and slept on the floor of a mud hut with his uncle. He had no bedding and when it would rain, he was often soaked through. Kafero often went days without food; he often fell sick and had no hope for a future. His uncle was worried that the next step for Kafero would be street life and he begged for help from The Peace for Paul Foundation. Kafero was brought home to The Peace for Paul Foundation family in August 2017. He joined his sister Viola, who has been a part of the PFP family since 2015. In 2018, Kafero’s eldest sister came forward after obtaining a job and reported that she wanted to offer a home and family to Kafero and to their sister Viola. After many thorough interviews, multiple home visits and discussion with Viola, Kafero and the entire family, a safe resettlement became reality. 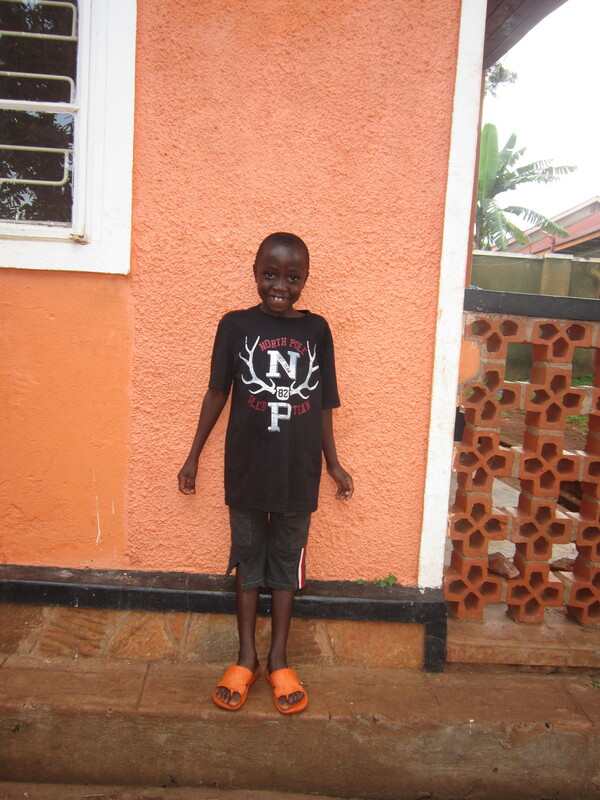 PFP continues to support Kafero with education and medical related expenses, but during school holidays, he now lives at home with his sister, who loves him very much. The PFP social worker continues to make home visits and to follow up to ensure his safety and well being.